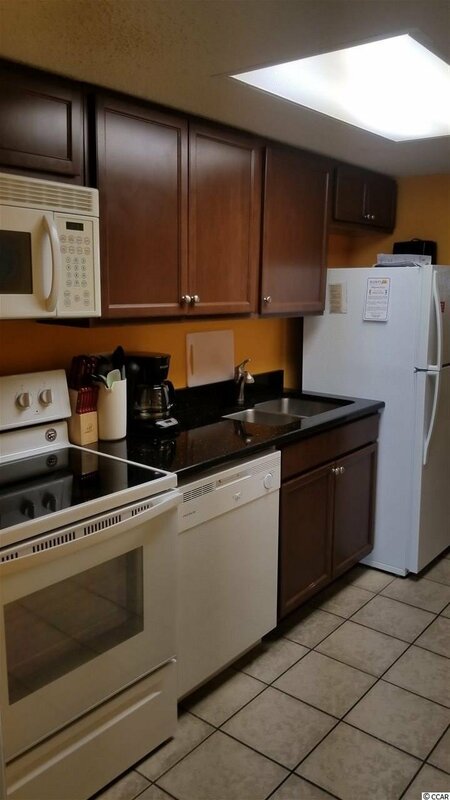 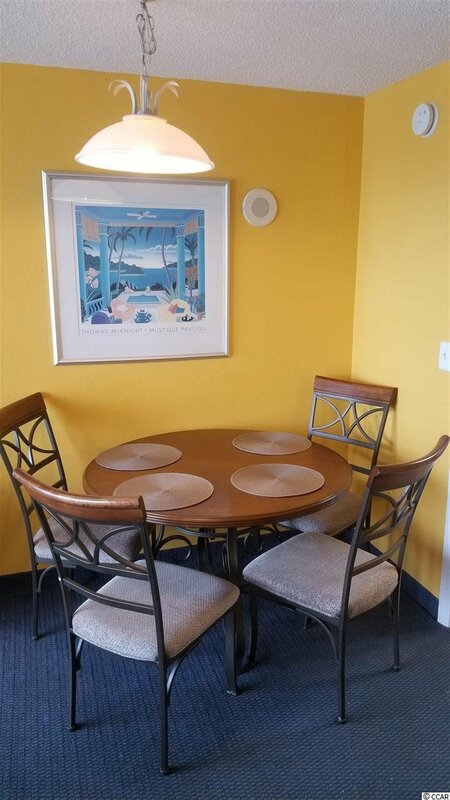 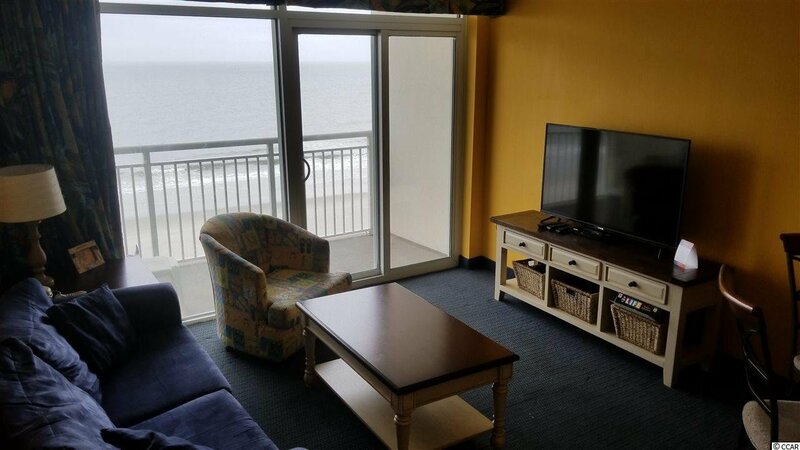 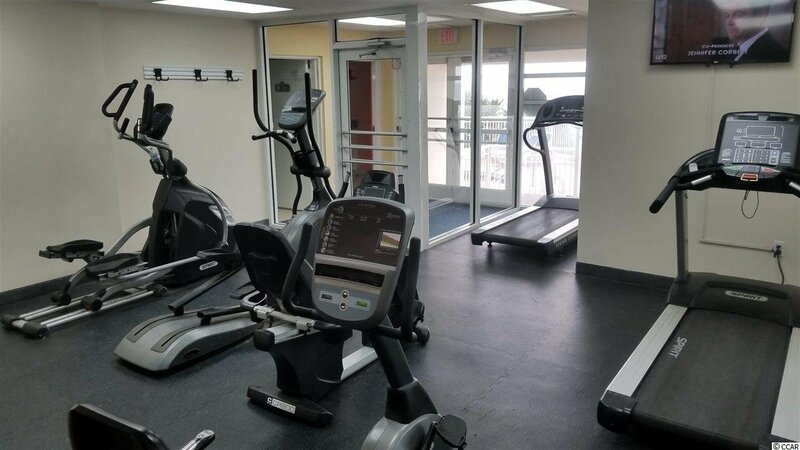 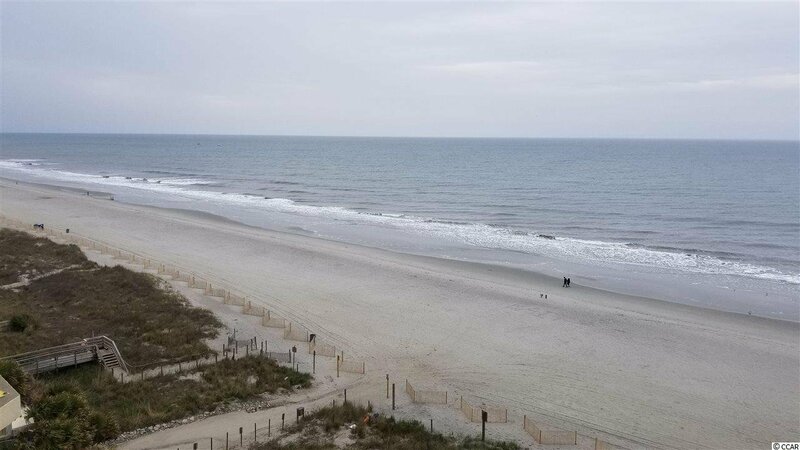 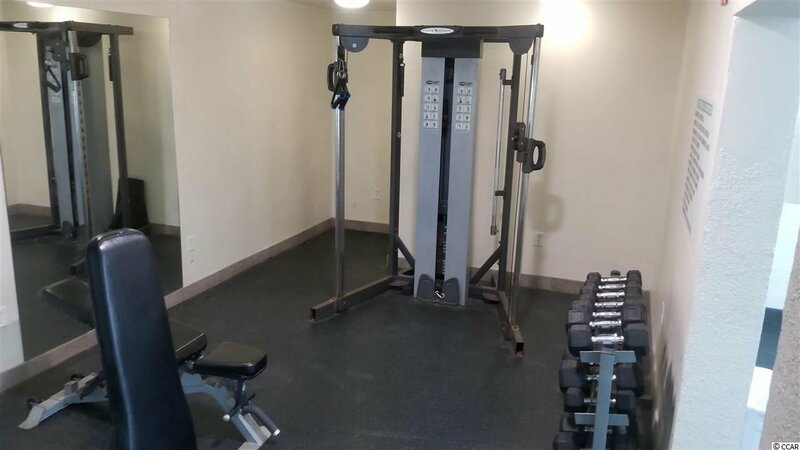 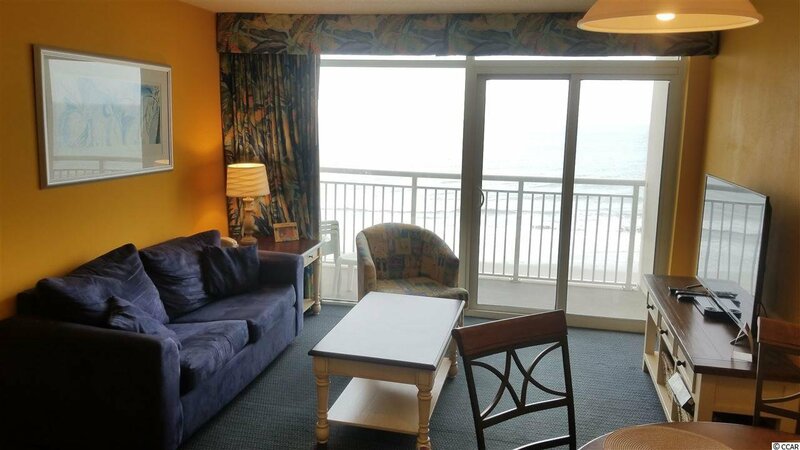 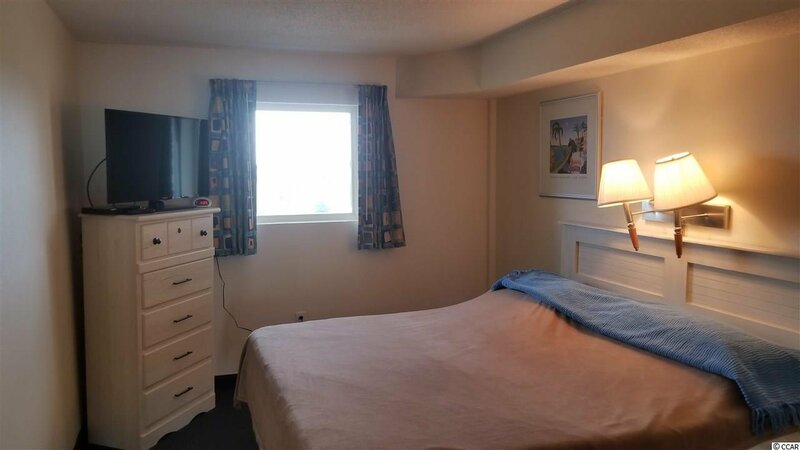 Great one bedroom, one bath condo at Bay Watch Resort in North Myrtle Beach! 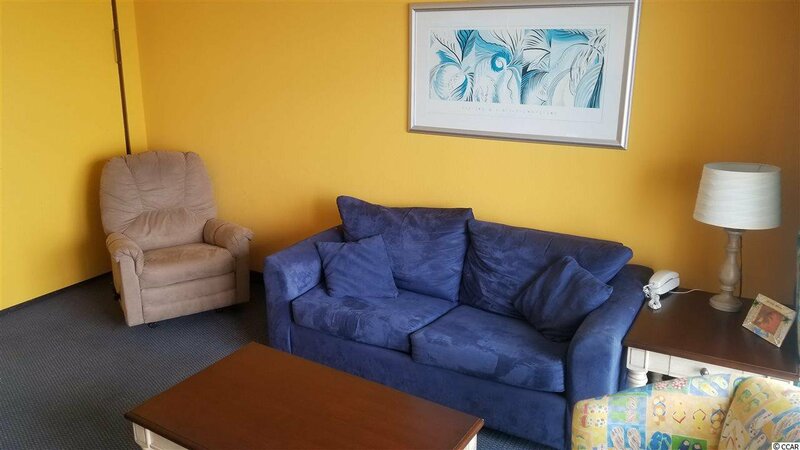 Sleeps 6...Resort amenities include 2 indoor and 3 outdoor pools, kiddie pools, hot tubs, lazy river, Resort Convenience Store, 3 on-site dining options, and poolside bar. 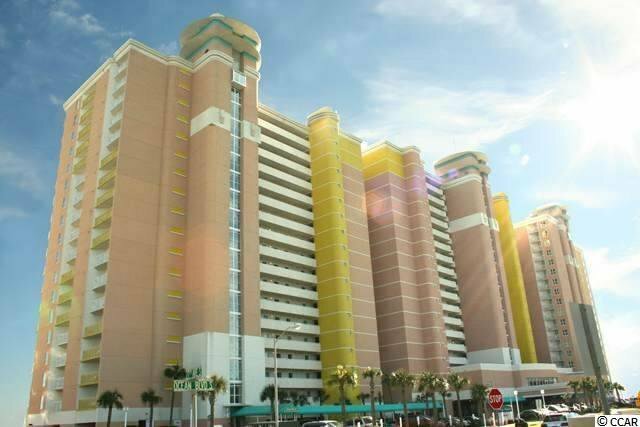 Short drive to Barefoot Landing and just minutes to shopping, dining, entertainment and golf!